TWRP for A5 ready Android 6 only. Flash the twrp with the SP flashtool. Reboot to recovery and flash the zip files,first the 1.zip. After reboot to system and the phone will be rooted with SU. 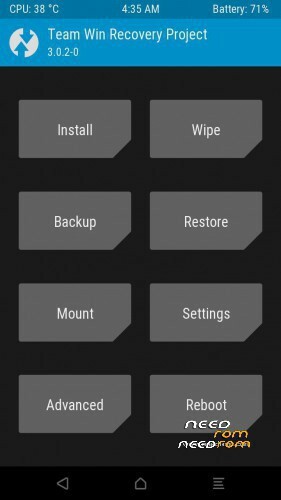 You can try twrp without installing it. In fastboot mode unlock bootloader by typing fastboot oem unlock follow the instructions on phone's screen and type fastboot reboot after that the phone reboots twice and the phone factory reseted.Reboot again in fastboot mode and type fastboot boot name.img and the phone boots the twrp recovery. Now you can root the phone by flashing the two zips and backup your phone. Ask me or search google for more instructions.